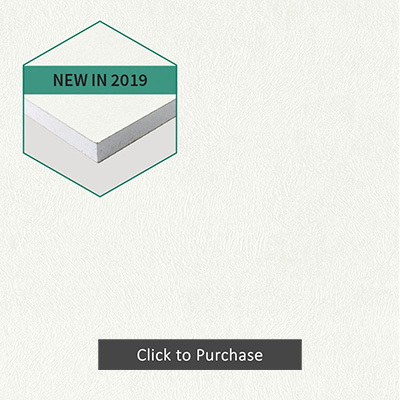 New for 2019 - Morland are entering the predecorated plasterboard market with a from stock vinyl faced plasterboard offer. 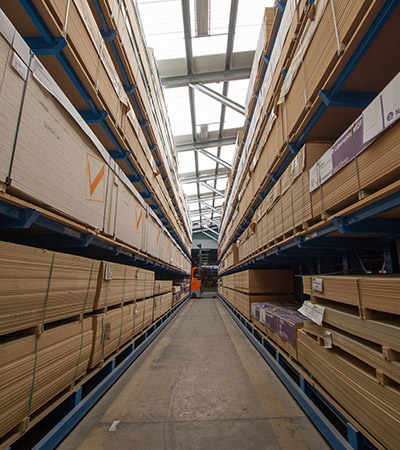 Morland has developed its’ business with the modular industry and have for some years now supplied decorative panels to the likes of Elliott and Portakabin. However, this offer has been limited to timber-based panels to date. 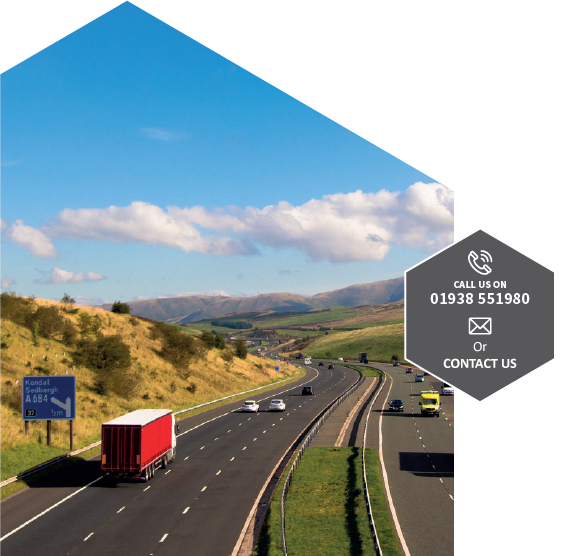 Morland are unique in their Deal Direct offer to the cabin hire industry. Andy Warren explains. “When we started looking to supply this marketplace we could see difficulties with the credit lines we would be providing to distributors. So, we thought it better to supply direct to cabin owners as they had stronger balance sheets. In 2015 we increased our operating foot print and dedicated one of our units to be a pick and pack warehouse. 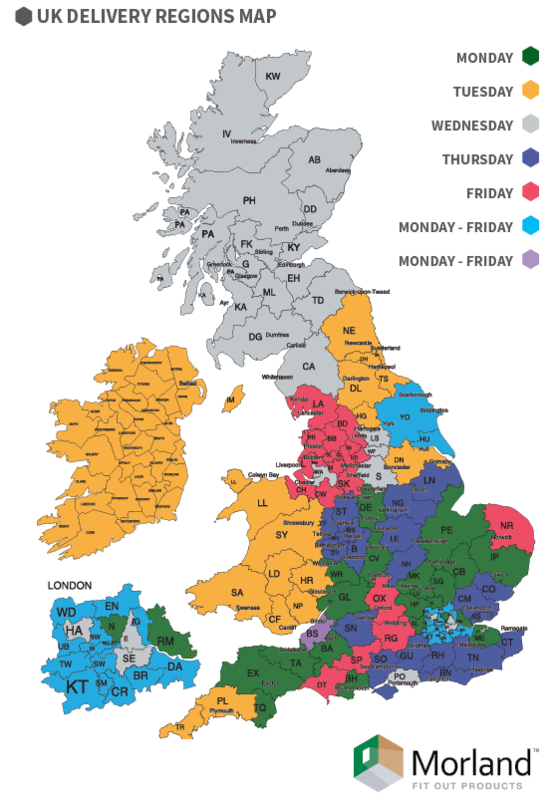 This has allowed us to service hire depots across the land on short lead times. Having established ourselves in the market for plywood panels and partition kits it is high time we added plasterboard to our offering. 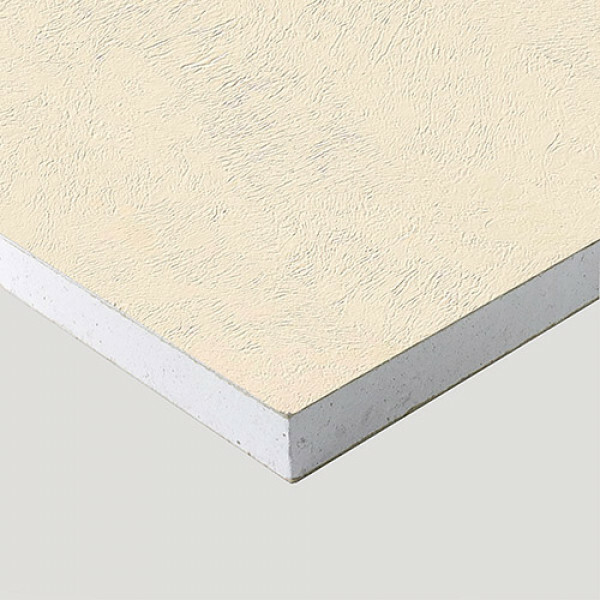 As we are already delivering to the depot it will help them to reduce the number of purchase orders and goods in deliveries they need by adding their plasterboard requirements to their Morland delivery. Cutting out the middle man and dealing direct with the manufacturer is always desirable but not every manufacturer can offer the range that Morland offer or the short lead time service. We currently decorate 60,000m2 of panel product every week so capacity is not an issue. We have in stock the vinyl already for plywood, so inventory is covered. In addition, we have the stock holding and design expertise of our wallcovering division, Newmor to call on. For example, a digitally printed contract grade wallcovering could be supplied as predecorated plasterboard. On the technical side Morland is a primary fire door manufacturer and so has plenty of technical understanding of: Building Regulations; testing and certification; acoustic requirements. So Morland can really help with the combination of their performance door sets and plasterboard to give the builder an integrated internal wall and door solution. It is in short, time for the shortsighted thinking to change!